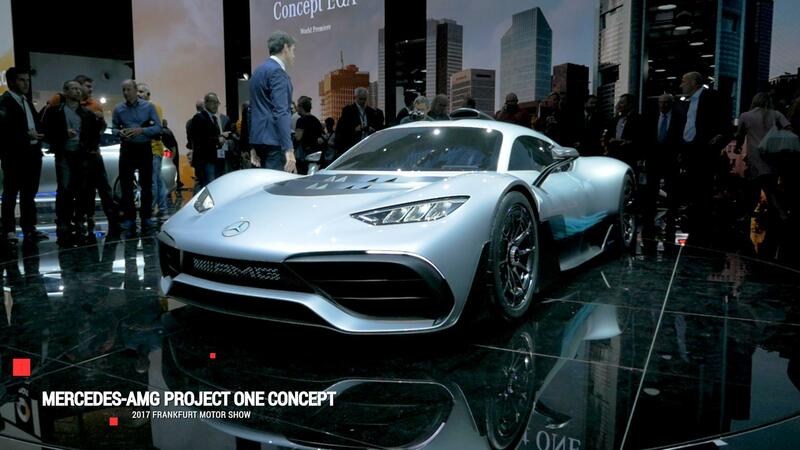 Just as the public has been getting a slow drip of information about the Project One, Mercedes-AMG has been slowly accumulating its own details and information on the potentially revolutionary hypercar as it goes through test after rigorous test. 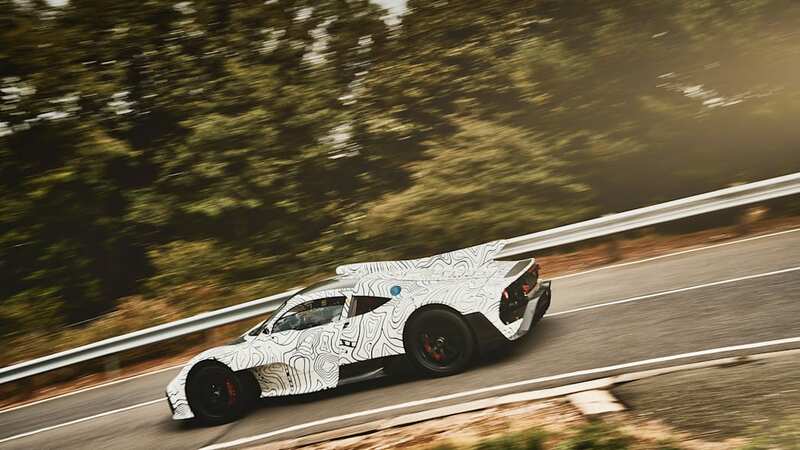 As such a hotly anticipated car, Mercedes-AMG is well aware spy photographers and car enthusiasts are stoked about any brief look at the car testing on-track. So, the company decided to get ahead of the intrigue by releasing its own testing images. It's possible the official press release is a response to a recent report from Germany's Auto Motor und Sport that pointed out the car had been testing on closed race tracks in England and Spain. 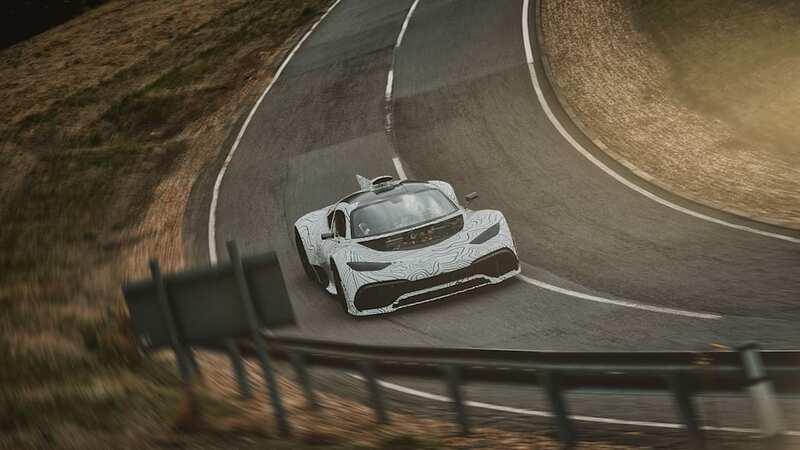 The report also noted that Mercedes-AMG made it clear in contractual agreements with prospective buyers that this is not a car that can be bought and immediately flipped for profit, much like Ford did with its GT supercar. 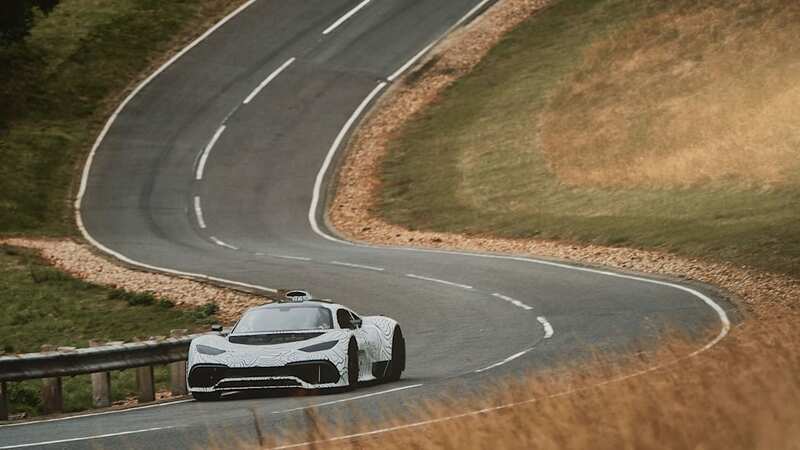 As expected for a vehicle that is attempting to put Formula 1-based hybrid technology into a road-going car, the Project One has been undergoing multiple types of drills for months. Mercedes-AMG used virtual engineering to digitally try hybrid components and later put the car through Brixworth-based High Performance Powertrains' (HPP) dynos to simulate track driving. Those powertrain pieces were then put into prototypes, as seen in the photos above. The tech driving the car is anything but simple, and the claimed results are anything but average. 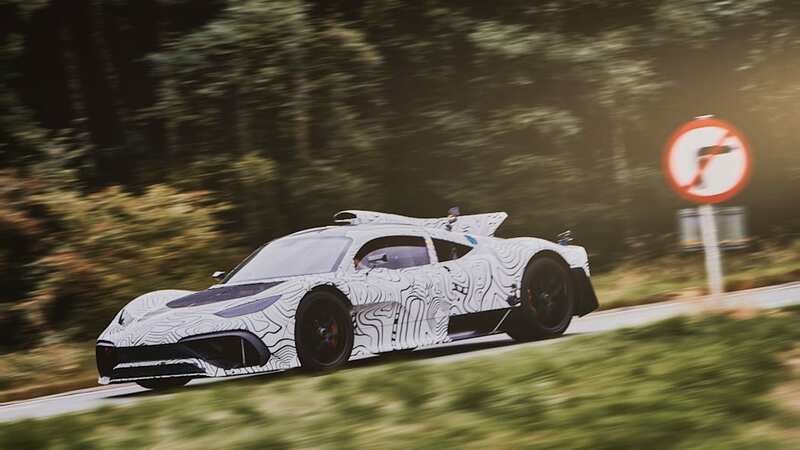 AMG says it will run on a mid-mounted 1.6-liter turbocharged V6 that is paired with four electric motors (one attached to the turbo, one attached to the combustion engine, and two on the front wheels). 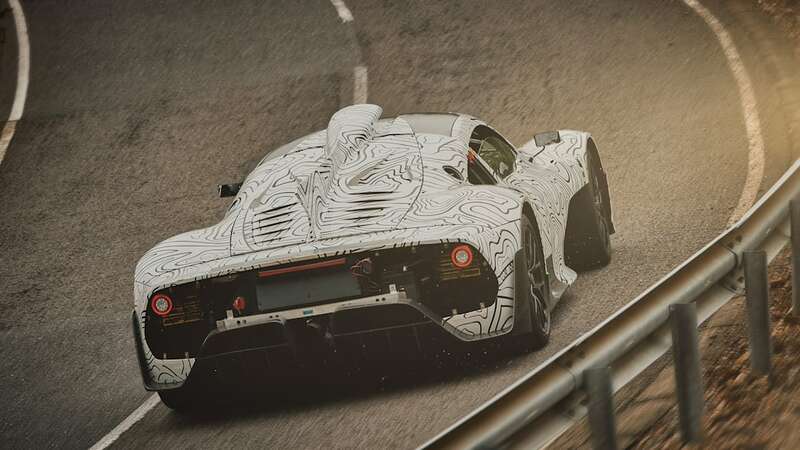 Revving up to speeds of 11,000 rpm, the car will have more than 1,000 horsepower, will be able to run from zero to 124 mph in less than six seconds, and could theoretically top out at about 217 mph. More exhaustive details can be seen here. Mercedes-AMG will only build 275 examples of this modern marvel, and even with a $2.7 million price tag, they're all spoken for. Production isn't expected to begin until 2019, so check back for more photos, footage, and info.